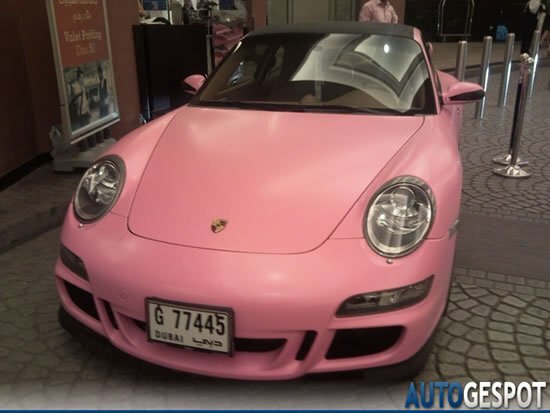 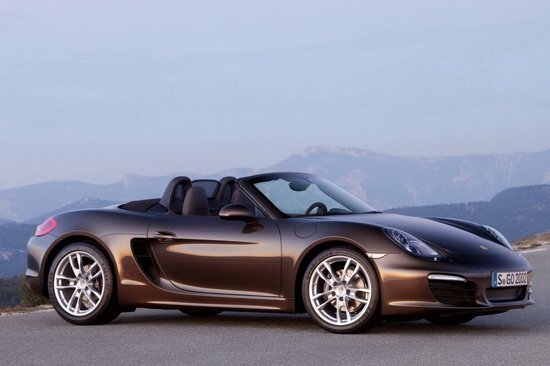 After bring out the 2012 911 Carrera Cabriolet at the Detroit Auto Show, Porsche is all set to up its own ante with the stunning 2013 Boxster. 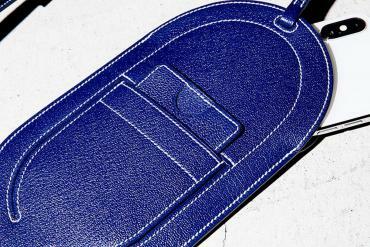 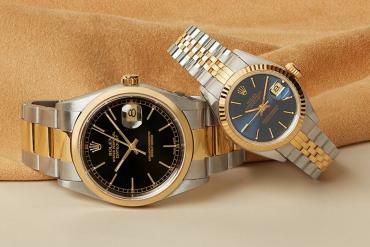 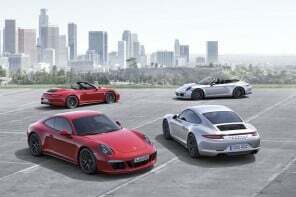 Slated for a Geneva Motor Show debut in March here is a quick preview of what you can expect. 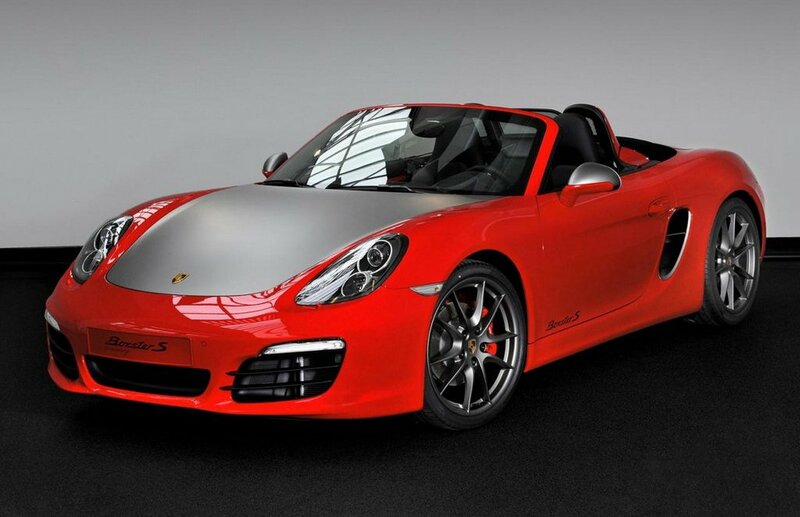 On the design front, the Boxter seems like an evolved version of the 911 set in full aluminum skin. 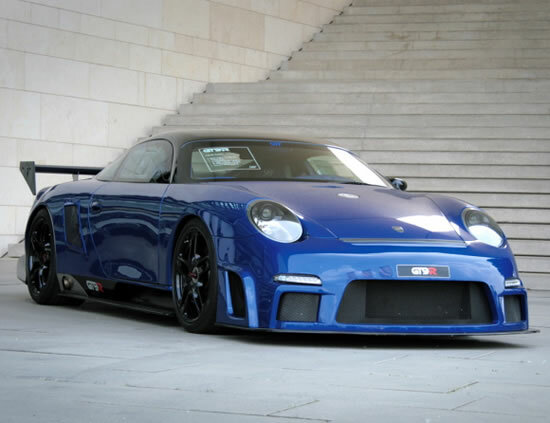 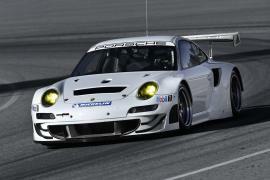 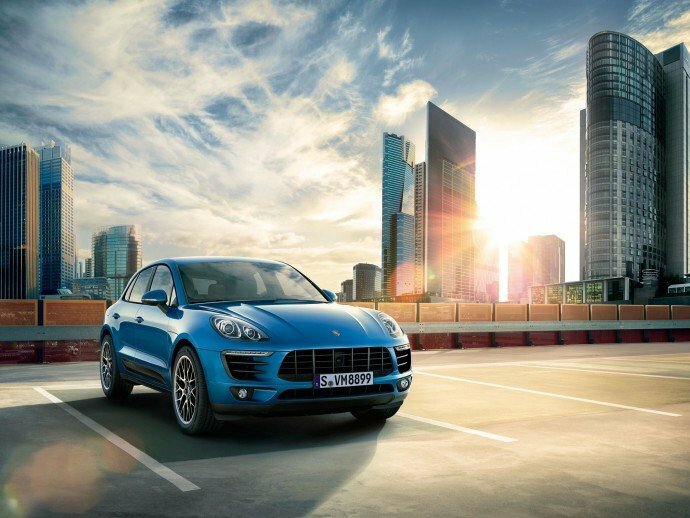 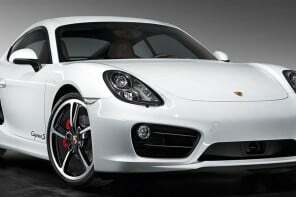 The base car will feature a 2.7-liter 265 hp engine, while the Boxster S will sport a 3.4-liter 315 hp engine. 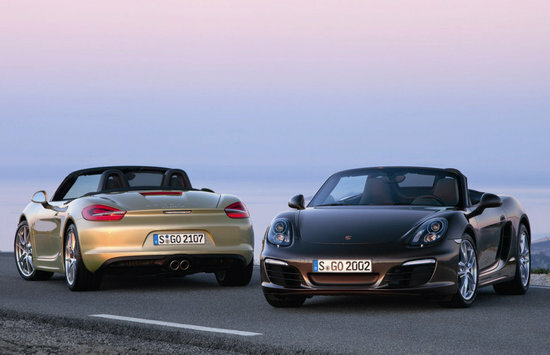 The standard Boxster can hit the 60 mph mark in 5.4 seconds and the Boxster S can achieve the feat in just 4.7 seconds. 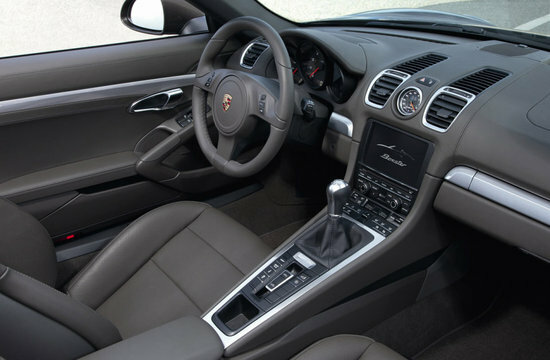 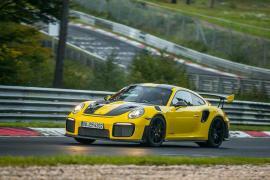 The cars will come with a six-speed manual gearbox. 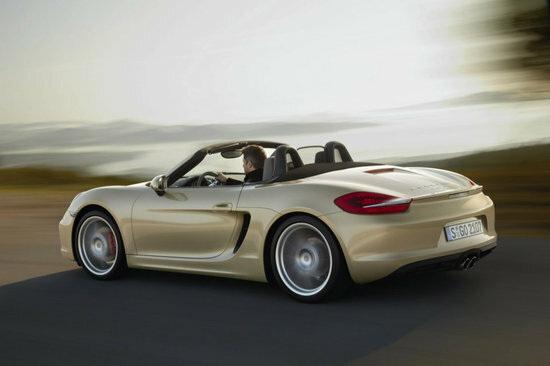 The 2013 Boxster will be priced at $49,500 while the Boxster S will cost you $60,900.